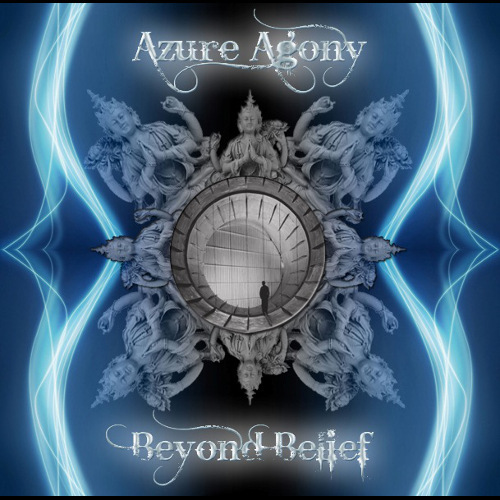 This is the first album I did with Azure Agony. 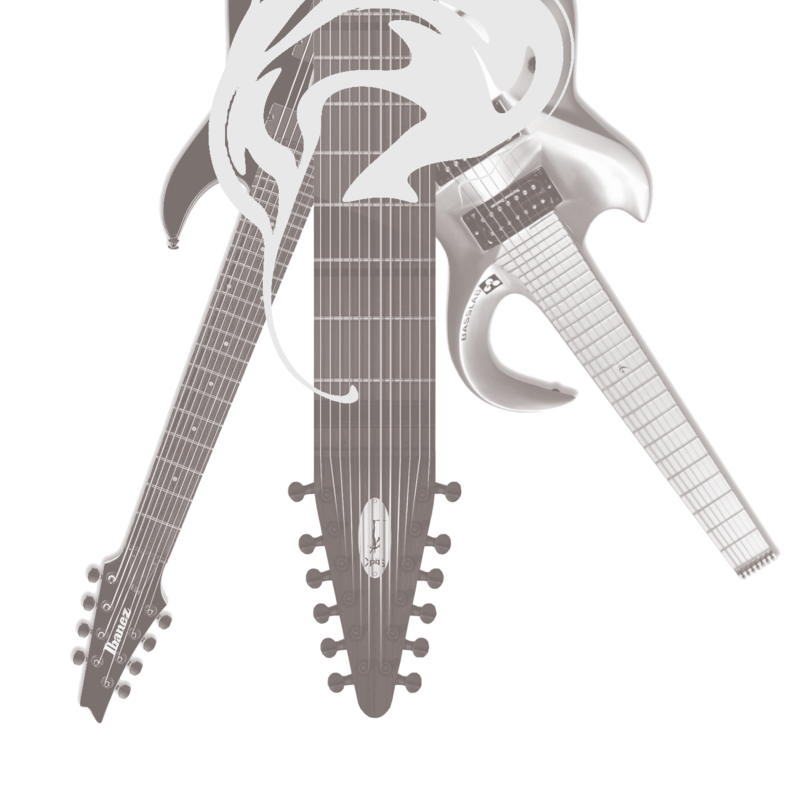 I joined this band in 2006, accepting an invitation from the keyboardist Marco Sgubin in order to play three songs (written by a previous line-up of the band) to participate in a local contest. We decided to continue as a band after the contest (that we didn’t win btw), and started to write other songs, with the intent to have a first full-length album. We also tried to add a singer to the songs, but we didn’t find anybody capable of filling out the role, so the 50 minutes of Beyond Belief remained instrumental. Once finished, we thought to print a bunch of copies ourselves, just to sell them to our friends. 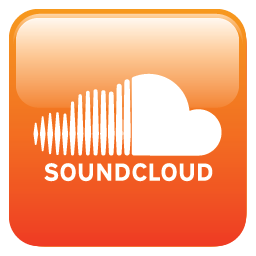 Instead we were contacted by SG Records, nowadays one of the most active Italian indie labels, and the album has been published worldwide in 2010 and got tons of amazing reviews. I still consider this work one of the best I did so far. Azure Agony performing live “Ante Tentora” at Rock Club (Ronchi dei Legionari GO). The bass player had a broken leg, but played the same! Azure Agony performing live “Mystic Interiors”, same gig as above.